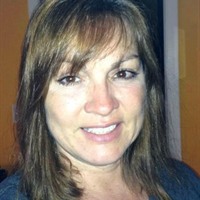 Create your own Ebook, Paperback Books, Cd's and more. If you would like to read my PR about me, here is the link. 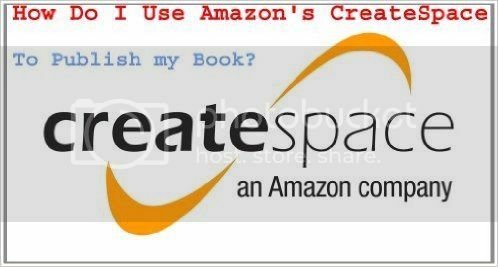 Watch my video to see how easy the CreateSpace Platform is to use. 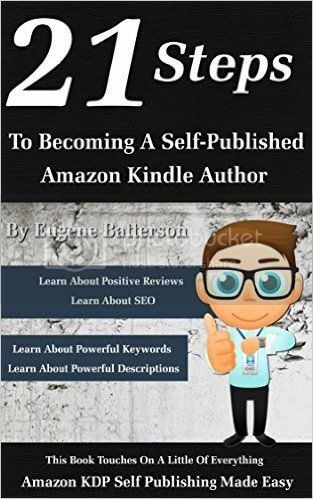 Here is a Kindle edition ebook that may also help you with the publishing of your ebooks and paperback books. Click on the image for direct access. So as you can see, the CreateSpace platform walks you through the steps and you will receive a green checkmark when you completed a step needed to publish your work. Do not rush the process. Proof read over and over because even though I had friends and family proof read mine, I still find typo's in my paperback book. If you would like 200 free credits Join Market with Kris and every Tuesday there is a new FREE code. It is fun to see your own work in an actual book format. Remember, if there is a will, there is a way. 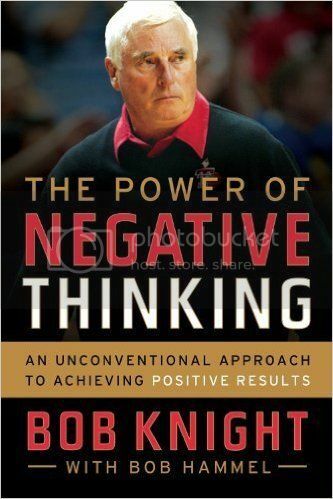 Perhaps this book will help you avoid the negativity when times get tough. Remember, if you would like the Kindle addition of the above books but do not own a Kindle, you can still download the Kindle app for your PC or Mac and get your Kindle books for your desktop.